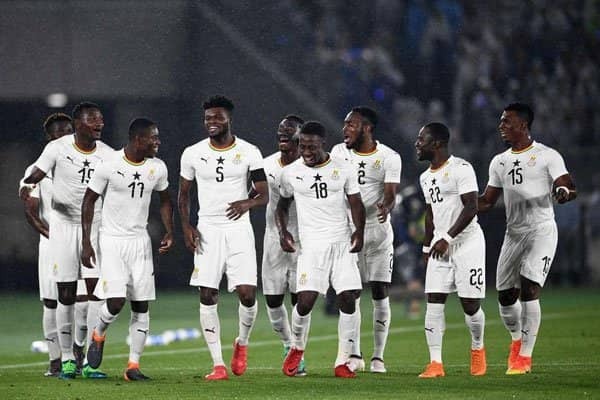 The Professional Footballers Association of Ghana (PFAG) extends its best wishes to the senior national team, “The Black Stars” as they prepare to lock horns with Kenya’s Harambee Stars in a 2019 African Cup of Nations qualifying match. The much anticipated encounter is scheduled to take place at the Kasarani Stadium on Saturday. Victory for our Stars will tighten the grip of the four time African champions on an automatic qualification berth at next year’s AFCON. As the mother body of all professional footballers in Ghana, the PFAG is fully behind Coach Kwesi Appiah and his charges as they seek to rise above the Kenyan challenge to record a second straight win in qualifying group F.
We urge all Ghanaians to continue to back the team on Saturday, in their quest for victory.